Introducing the Space to Grow Song! 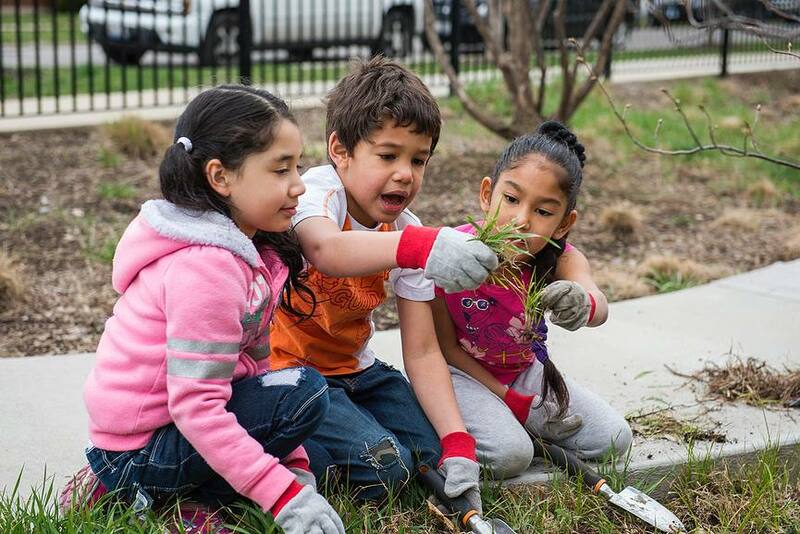 Students, parents, teachers, neighbors and friends came together last year to celebrate the official opening of the Space to Grow schoolyard at Willa Cather Elementary. 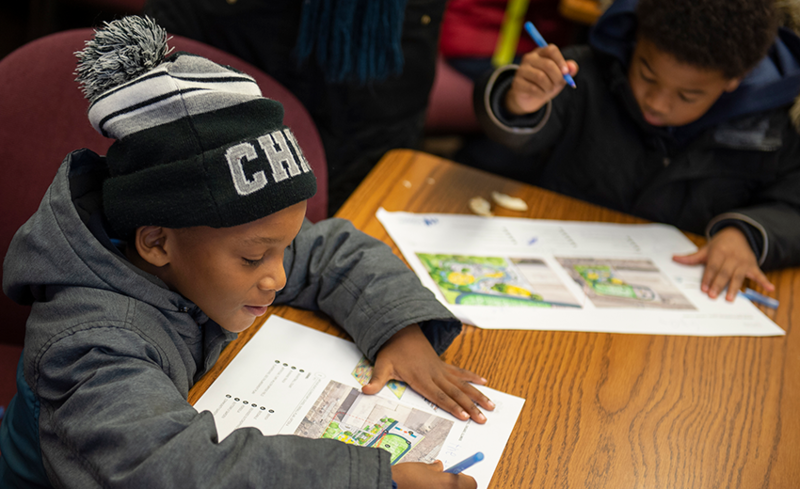 The students and community were thrilled by the new space, which features an edible Learning Garden from The Kitchen Community, several native plant gardens, a new turf field, multi-sport courts and new play equipment, including swings. All of these new elements include special surfaces and materials that capture rainfall during heavy storms, helping to keep water out of the sewers and prevent neighborhood flooding. 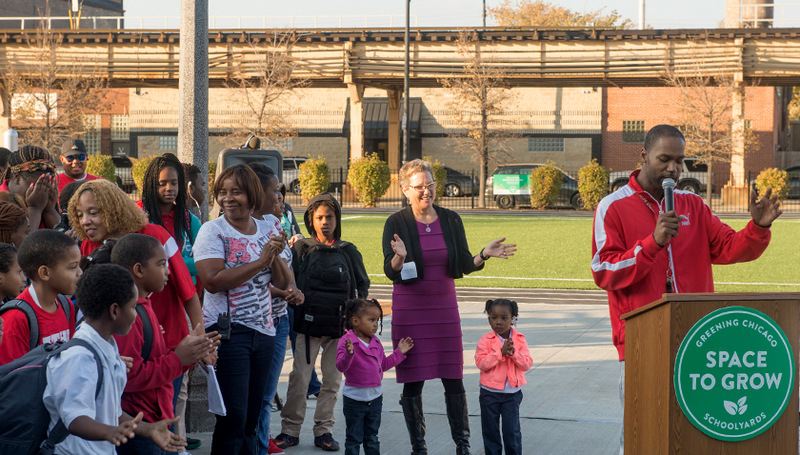 Cather’s Dean of Students, Arick Lockhart, was so excited about the new schoolyard that he wrote and performed an amazing song at the school’s ribbon cutting ceremony. Check out a video of his performance below, and keep reading for the full lyrics. Thanks to Dean Lockhart for sharing this inspiration!